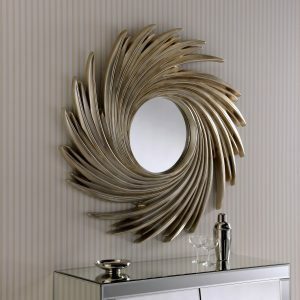 Something different, something individual, something you! 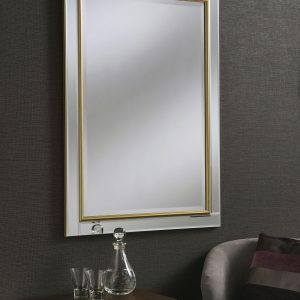 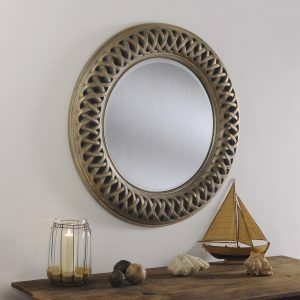 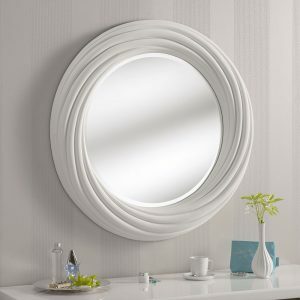 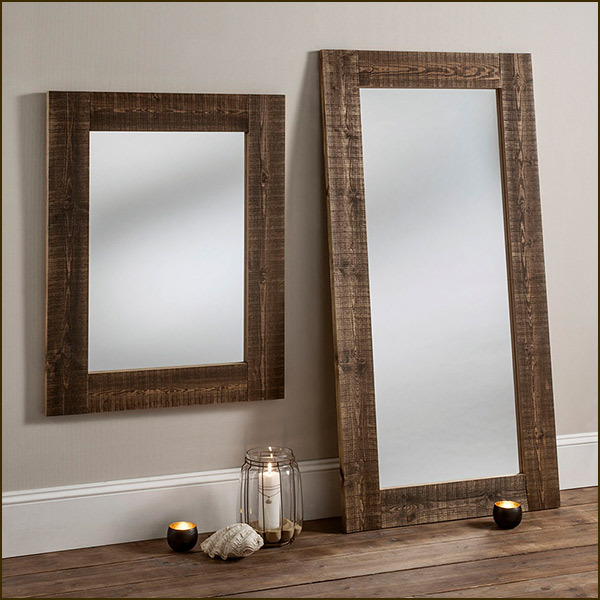 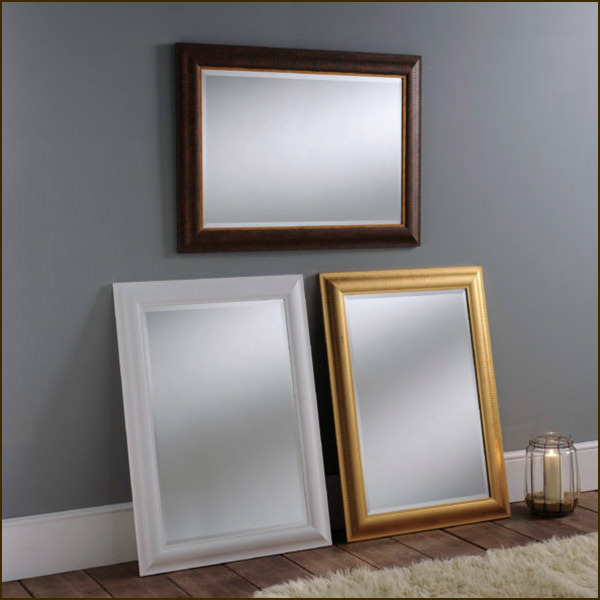 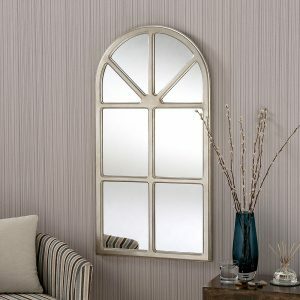 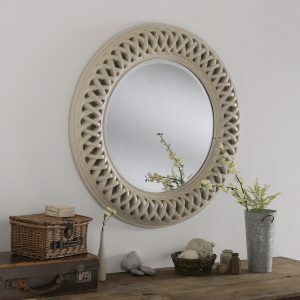 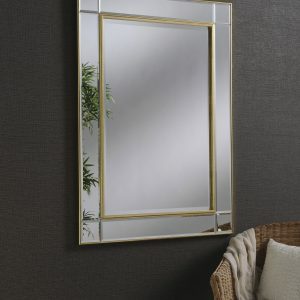 We have an outstanding selection of mirrors that are sure to draw attention and help bring in light and space to any environment. 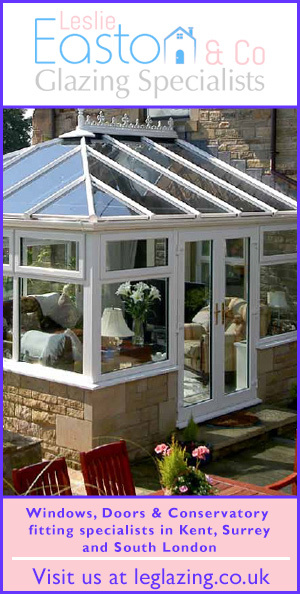 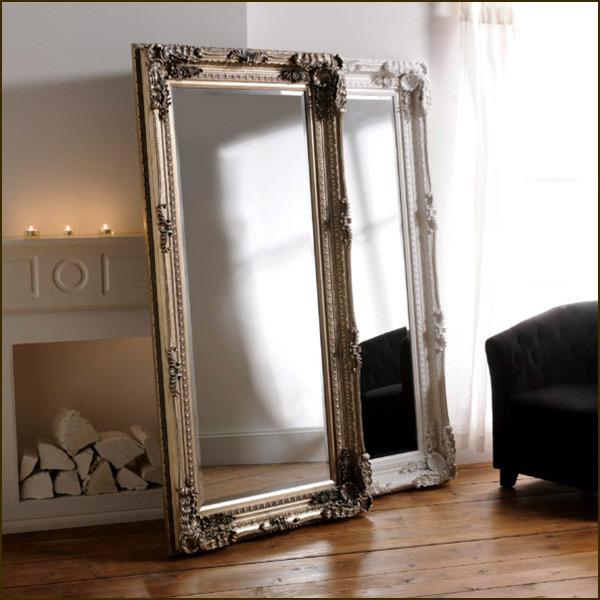 Below you will find an extensive selection of what we stock but if you have something in mind and don’t see it here then please, give us a call, pop in or send us an image of what you require. 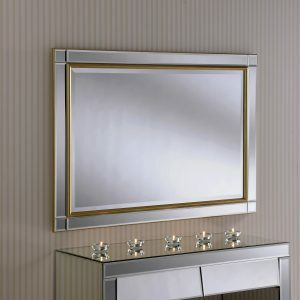 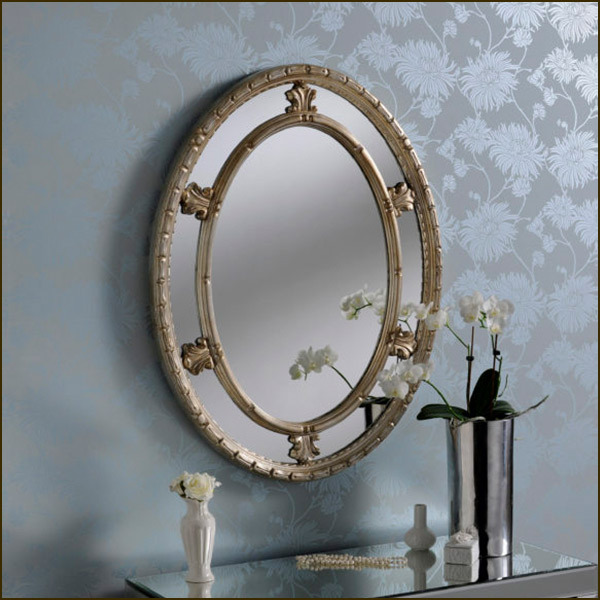 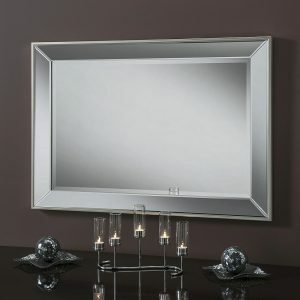 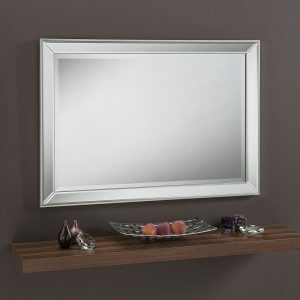 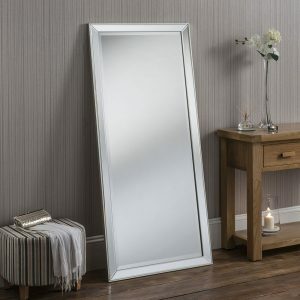 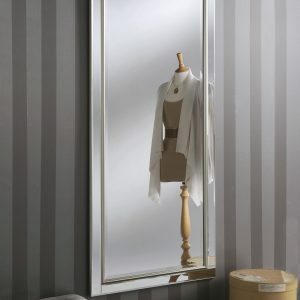 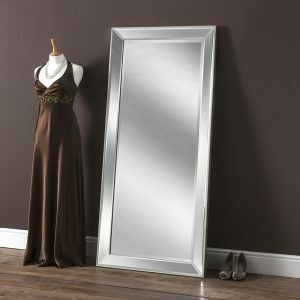 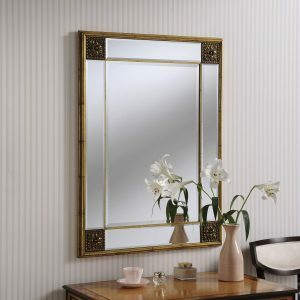 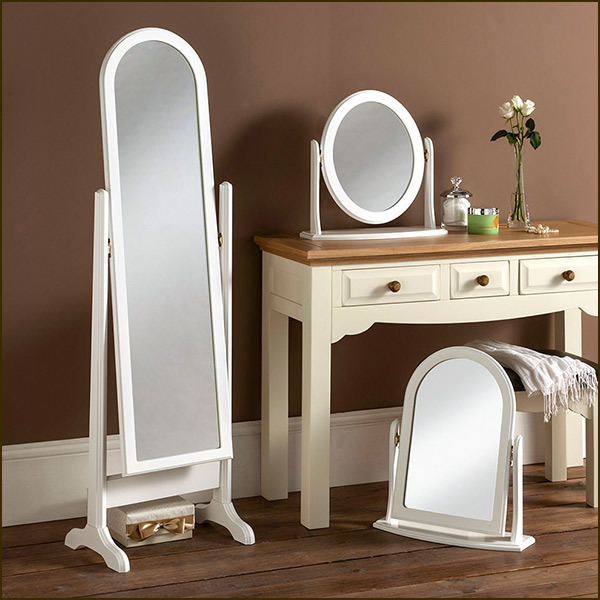 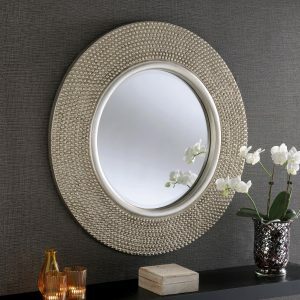 After the bathroom, the bedroom is the most important place for a mirror. 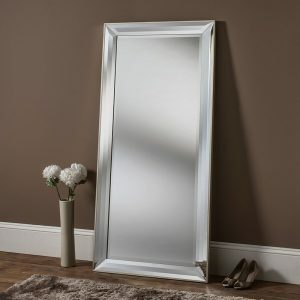 Something different, something individual, something you. 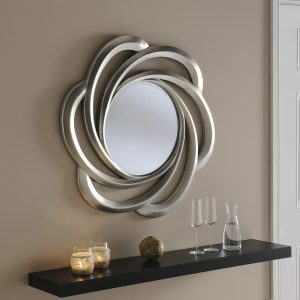 A fitting reflection on modern living for your modern environment. 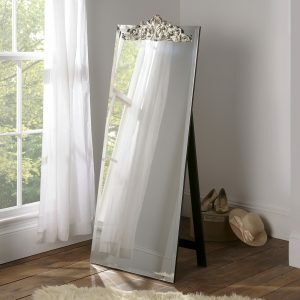 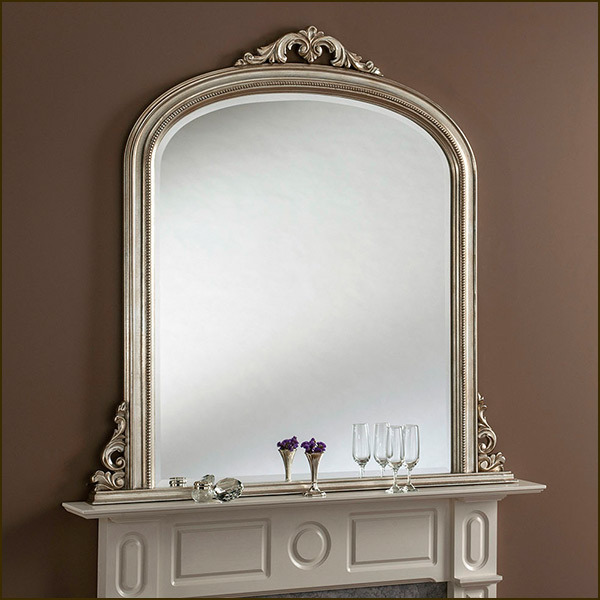 A centrepiece for any room that leaves much to reflect upon. 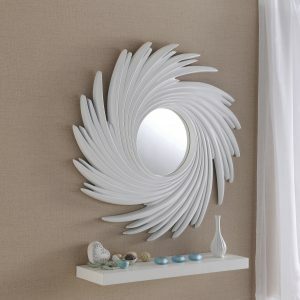 At the heart of a room the soul is reflected. 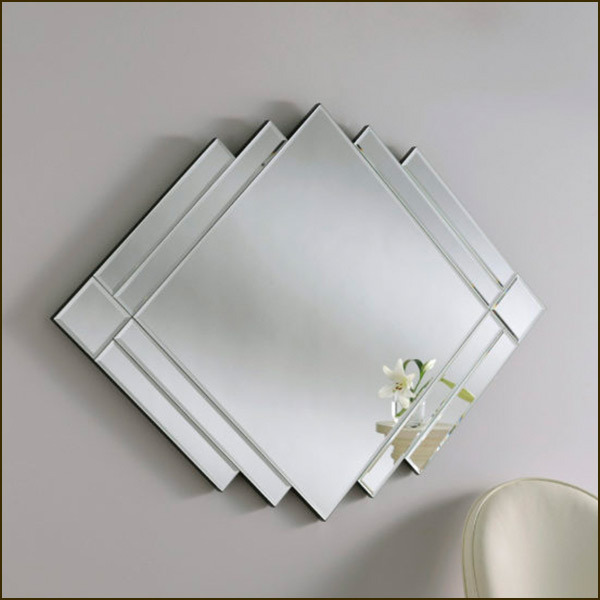 A shape, a statement and four sides that can be relied upon. 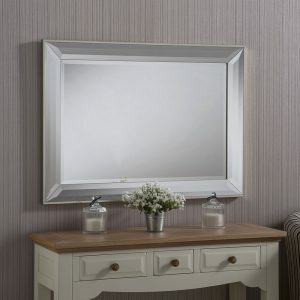 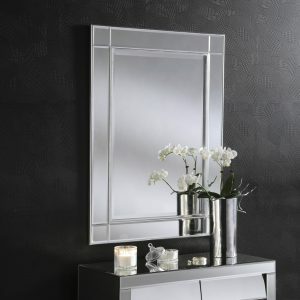 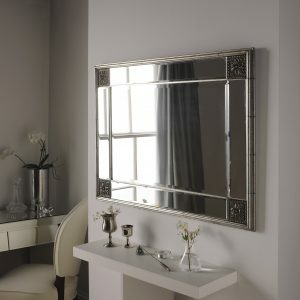 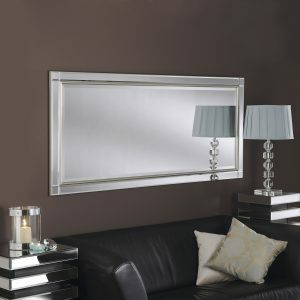 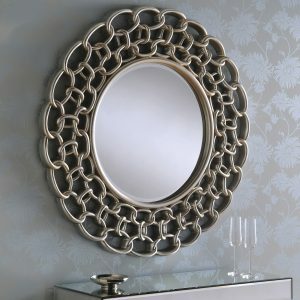 Simply stunning and a great addition to any room! 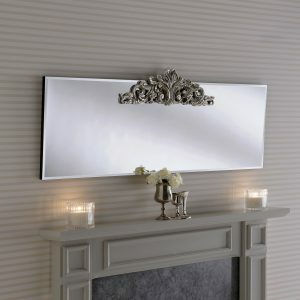 A classic that can always be relied upon to add warmth to any room.